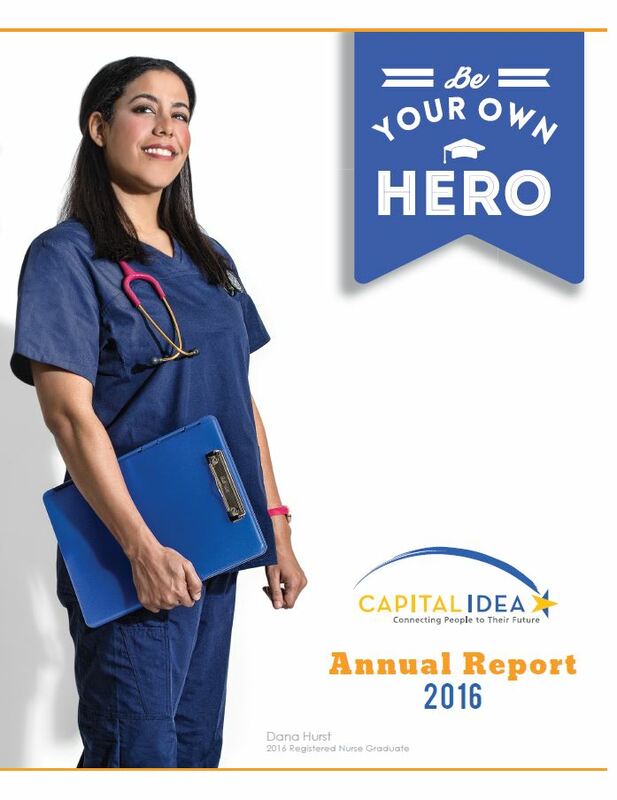 Capital IDEA’s mission is to lift working adults out of poverty and into living wage careers through education and career advancement. We envision a thriving Central Texas where non-traditional students have the opportunity to get an education, enter a skilled occupation, earn a living wage, and reach their full potential. At the same time, we aim to make it easier for our leading employers to stay, grow, and hire locally from a diverse pool of motivated workers properly trained for the best careers of today and the future. 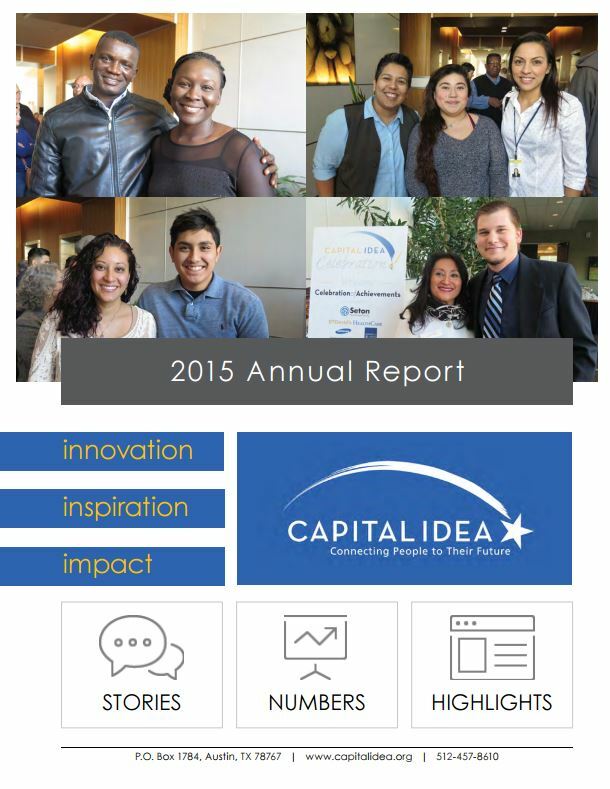 Capital IDEA is an austin-based nonprofit that launched in 1998. 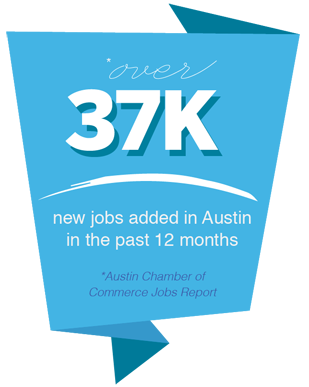 We emerged from the shared goals of the local business community and Austin Interfaith (AI). AI is a multi-issue, multi-ethnic, nonpartisan social justice organization made up of congregations, schools, unions, associations, and nonprofits that work together to develop the leadership to address issues that affect the well-being of families in the community. One such issue was the rising cost of living in Central Texas — pushing low-income families further away from the urban core, and further into debt and other desperate situations. At the same time, regional employers were having a hard time filling their workforce needs. Capital IDEA was formed to bridge this gap by using postsecondary education for non-traditional students as a pathway to career advancement and success. 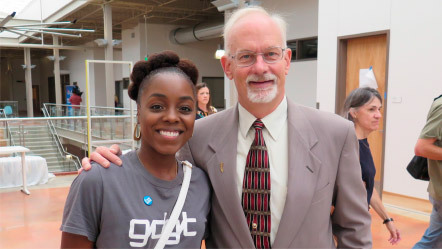 From left: Danielle Henderson, Capital IDEA student, with Steve Jackobs, Capital IDEA Executive Director, touring the new ACC Highland Campus in August of 2014. 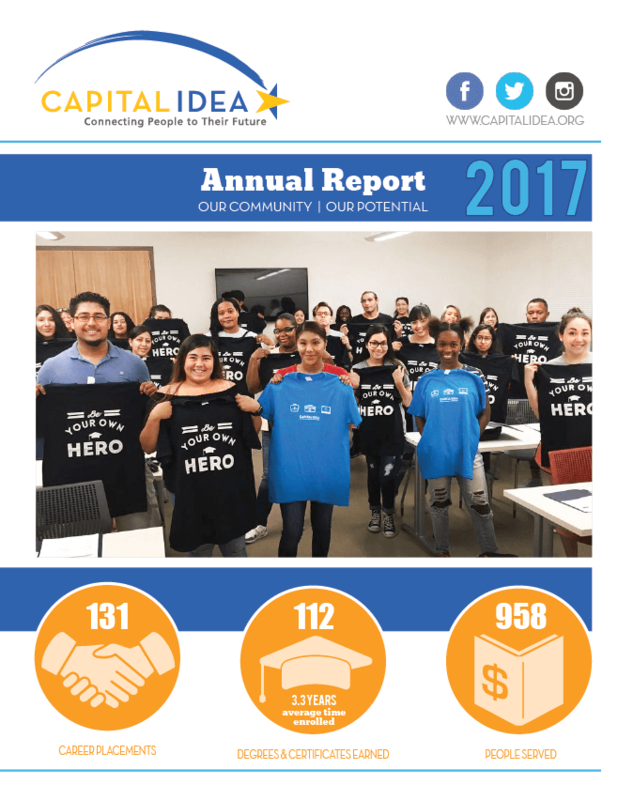 In our almost two decades of service, Capital IDEA has grown with funding from the City of Austin and Travis County, as well as a growing number of corporate and philanthropic partners. The US Department of Labor, the US Department of Health and Human Services, and the Texas Legislature have funded programming. A 2015 Workforce Excellence Award from the Texas Economic Development Council acknowledged the success of the workforce initiatives partnership between Capital IDEA and the City of Austin Economic Development Department. Capital IDEA’s Executive Director has been with the organization since it’s founding in 1998. His 35 years of commitment to building and directing nonprofit initiatives in public policy include nearly 20 years in workforce development programs. Steve has a Bachelor of Arts in Social Studies from Harvard University and a Master of Arts in Social and Political Thought from the University of Sussex. Steve’s commitment to the community has earned many accolades, including the Ernst & Young 2007 Social Entrepreneur of the Year Award and the 2016 Robert W. Hughes Philanthropic Leader of the Year Award in recognition ofhis continuing leadership in the education/workforce nonprofit sector. 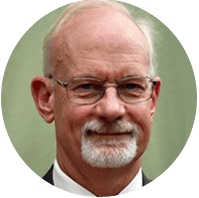 Our Deputy Executive Director has been with Capital IDEA since its launch in 1998. 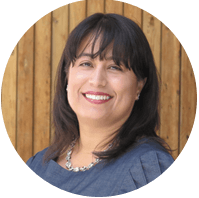 Eva is responsible for developing procedures and maintaining operations concerned with the intake, assessment, enrollment, career guidance and employment functions at Capital IDEA. She has a Bachelor of Science in Criminal Justice from Texas A&M International University and has over 20 years of experience in non-profit management. Recognized as the 2004 recipient of the Austin Business Journal’s “Rising Star Award,” Eva was a 2014 McBee Fellow of the Austin Area Research Organization (AARO) and most recently been invited to present at Achieving the Dream’s 2015 and 2016 conferences where she addressed the comprehensive non-governmental reform movement for student success. Joan Calman joined Capital IDEA in 2012. As the Director of Finance, she is responsible for the financial health of the organization. Joan manages Capital IDEA’s $5 million dollar budget. Her first priority is to ensure that the financial needs of the students are met which includes arranging and authorizing tuition, book, and student fee payments for approximately 800 students each semester. 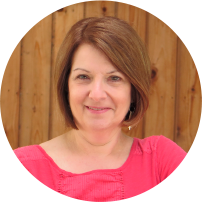 Joan has a Bachelor of Science in Accounting from Pace University and extensive experience in various areas of accounting. Her experience with non-profits began in 1997 when she went to work for the Austin Independent School District as a bookkeeper at what was previously known as Johnston High School. Besides working in accounting, Joan volunteers her accounting skills for various non-profit organizations. 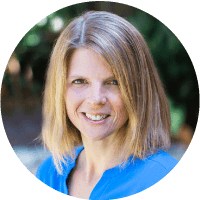 Joining the Capital IDEA team in the fall of 2017, Amy brings 19 years of experience in the nonprofit and philanthropic sectors. After earning her Masters degree in Museum Studies, Amy began her career working for a philanthropic family foundation in Los Angeles, California. This exposure to philanthropy led Amy to an interest in using her skills to raise funds for nonprofit organizations. For the past decade, Amy has dedicated her career to the Austin nonprofit community, leading fundraising and communications efforts at the United Way for Greater Austin, Mission Capital, and the Central Texas Food Bank. Our founding board members were reflective of the community and corporate engagement that developed our mission. They represented social justice stakeholders, as well as leading healthcare and technology names in the region and this continues to be true today. *Austin has seen the nation’s second highest increase in suburban poverty since 2000. *24% of all Travis County children live in poverty, and 27% of children under the age of 5. * It takes an income at least twice the federal poverty level for families and individuals in Austin to make ends meet. We invite you to become a part of our story. Take a closer look at our progress and growth.